Man accused of opening fire on a packed movie theater makes first appearance in court. 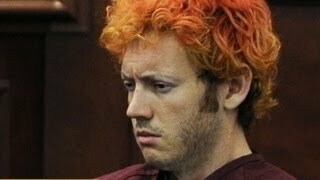 Jan 13, 2015 · James Holmes Court Appearance: Aurora, ... James Holmes Court Appearance: First Look at Aurora, Colorado 'Dark Knight Rises' Shooting Suspect. Ohio School Shooting Suspect: Why'd He Do It?